Grand Opry was an acoustic guitar brand of Mikki Gakki (a musical instrument retailer & distributor) in Japan. Takamine 'Grand Ole Opry' 80th Anniversary 2005 s/n #2! 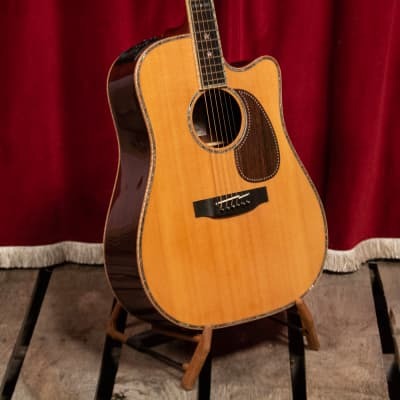 Buy Grand Opry acoustic guitars.